Do you want to learn how to do Korean Makeup Looks? Let’s take a break from our usual makeup tutorials and celebrate the beauty and uniqueness of Korean makeup. No makeup style is better and it’s quite fun to actually flip-flop between.. Dark circles under the eyes tend to give you an older, rather haggard or tired appearance. There are many factors that lead to the dark circles. Dark circles develop when the skin under the eyes become relatively thin and more transparent with age. 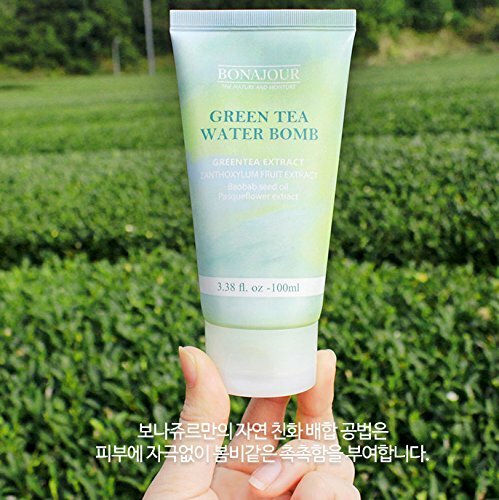 Korean skin care claims clear, hydrated, soft and even skin. Since there’s such an emphasis on “whitening” or “porcelain, glowing” skin in Korean culture..